It appears that purple is the colour of this year isn’t it? 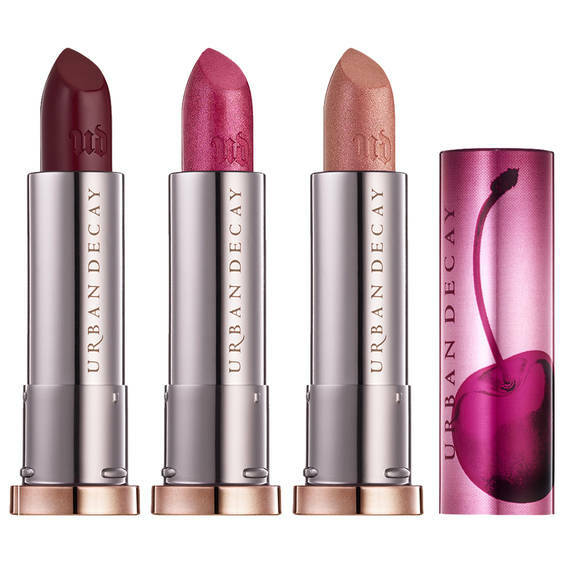 In today’s post Julia and I are going to talk about the NEW Urban Decay Cherry Collection. The collection includes: an eyeshadow palette, three lipsticks, a face palette, two eyeliners all in this gorgeous cherry/purply tones and a cherry version of the All Nighter setting spray. 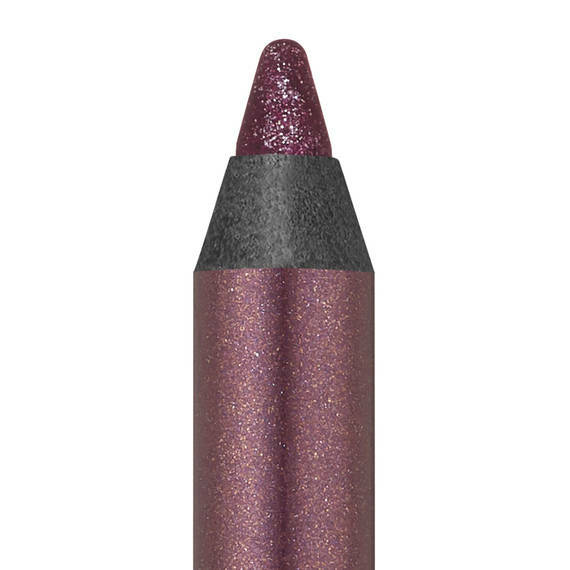 You can get it on urbandecay.com and sephora.com from the 24th of September. Mimi: I have to say, this palette doesn’t speak to me, I don’t know why though, it’s pretty but nothing that makes me flip out. The packaging is cute but I don’t know, I don’t love it. 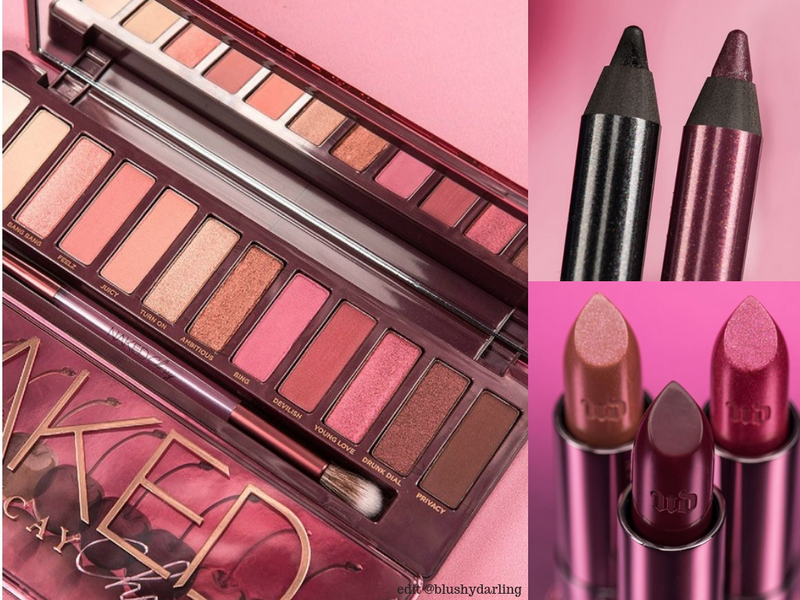 Julia: At first I liked because, of course it’s a new Naked and that’s always exciting, but then seeing it again, I don’t know, it looks like a purply version of the Naked Heat. Surely it’s beautiful, but there are so many new palettes out and this is a bit underwhelming. Mimi: As I’ve said in the past I might be the only one but I’m not a fan of Urban Decay’s lipsticks. The packaging is cute but I’m also not too keen on these shades so I won’t get them. Julia: Very pretty, I like them, the glittery ones look nice too. 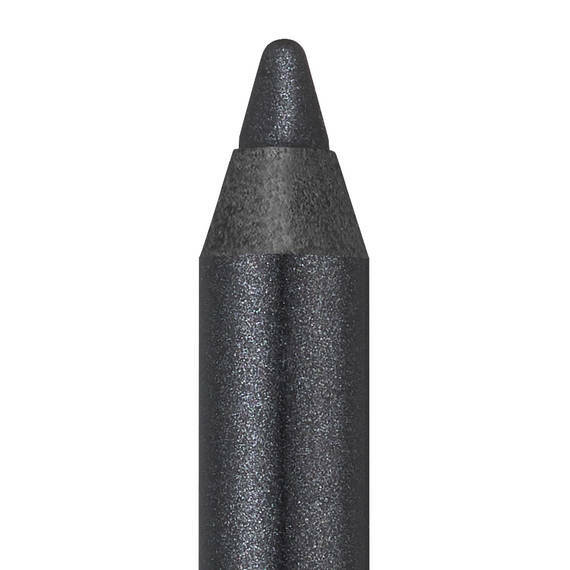 Mimi: I have a few of these pencils and they are some of my favourite, I really like the purple one, I think it will look nice with my eyes so I might pick it up. Julia: They are beautiful, the formula looks incredible, but I won’t get them because they are too pricey and I don’t use eyeliner enough. Mimi: It nice but again, super underwhelming, I don’t know why, there’s something in these tones that doesn’t excite me. Julia: It looks pretty but I don’t like face palettes plus why all the shades are it the same pan and they are not divided, it will get messy. 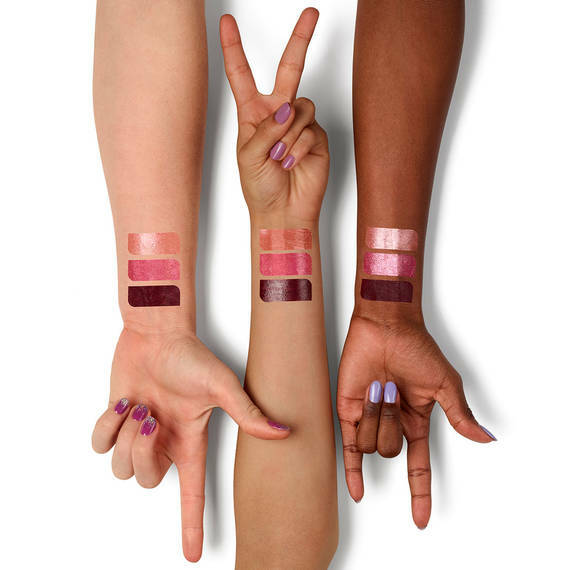 I wish I could wear these shades as they look gorgeous on the models but purples really aren’t my thing, I look too vampy! 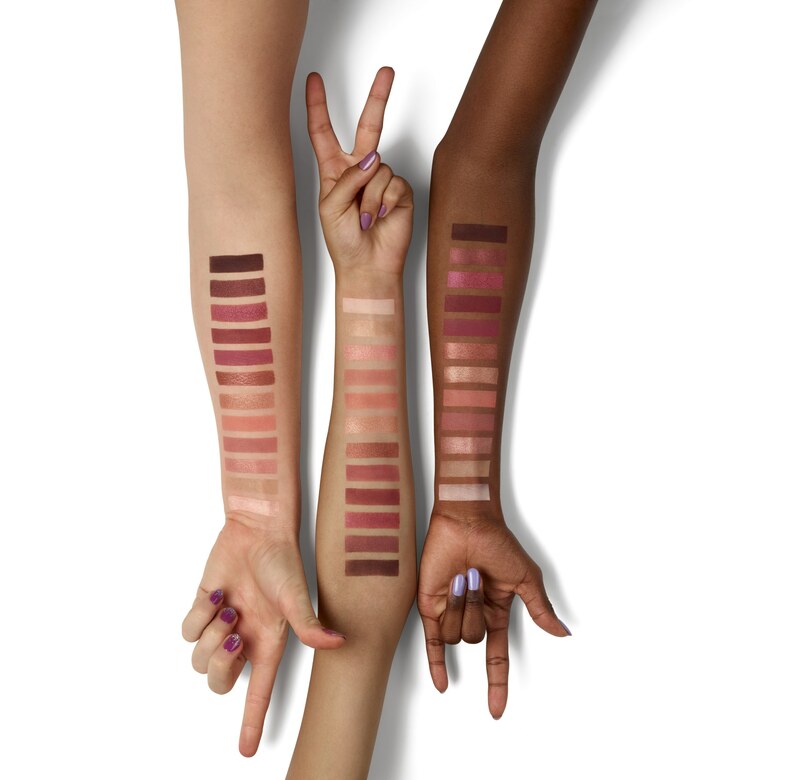 Ahahha they are such pretty shades perfect for fall! It takes so much to impress us with palettes these days right?? We’ve seen everything before, so it’s hard for brands to reinvent the wheel. I think I’m most impressed now by more affordable palettes that perform just as well or even better than luxury ones. 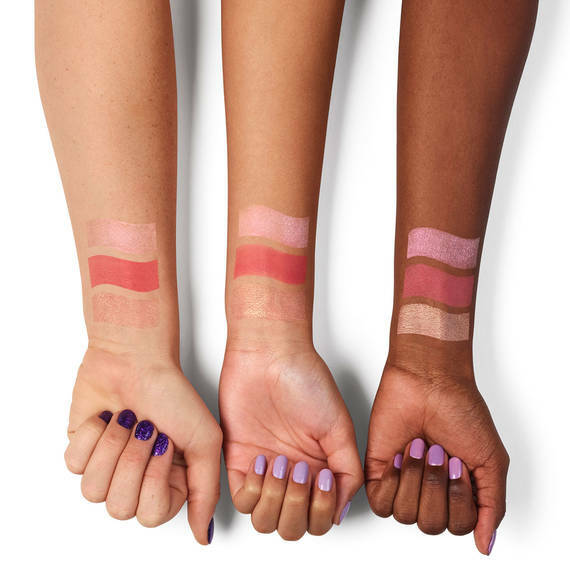 Do you have access to Elf products? The Mad for Matte Palettes are some of the best matte shadows I’ve ever tried; better than high end in some cases! The colors are absolutely beautiful. My favorite, though, is Devilish (or the reddish plum). It would look best on me. I am always amazed at the colors UD comes up with. SO pretty!